Any chance to show the titel of the category only in the catageory preview section and not anymore in the album view? Name shouln't visible in the image attached. Last Edit: 2016/09/19 09:37 By maisfeld. It is possible to do, but need make changes in code. Hi, can you please let us know when the changes has be done and the title in the cation is removed in all our categories? If we start work with website always appear same error. 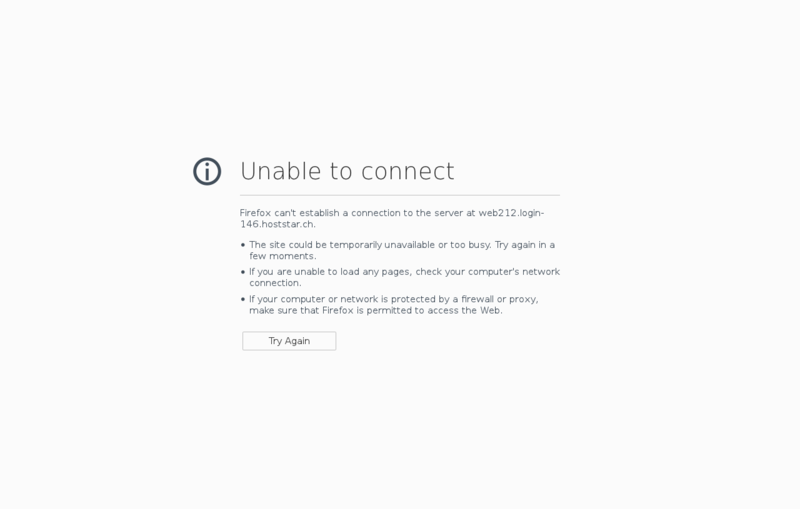 Firefox can't establish a connection to the server at web212.login-146.hoststar.ch. Seems, issue with your server. from which country you try it? We have sent on your email our IP.